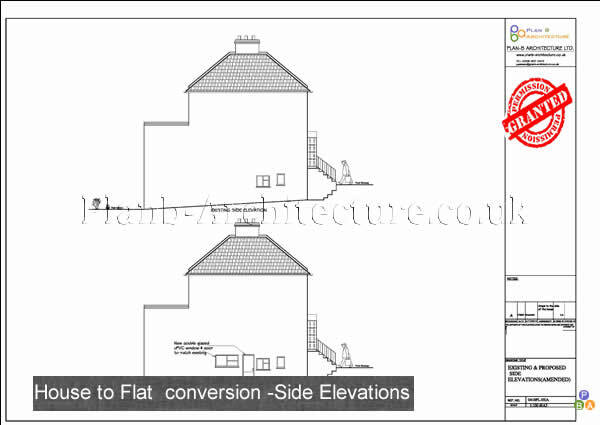 A lot of streets in the UK have properties which are two or more storeys high and generally fall into the category of big huge houses. 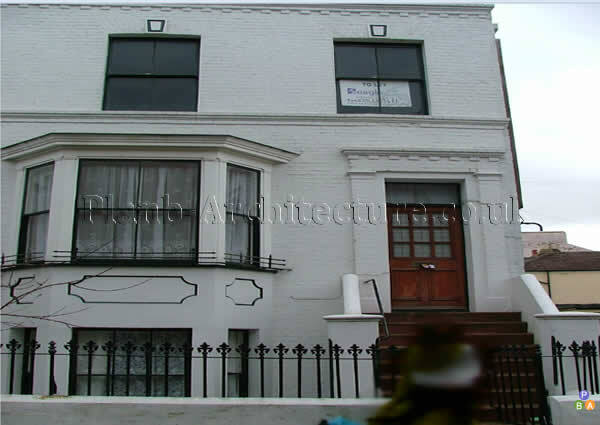 As maintenance of such big properties prove difficult many owners and developers convert the properties into flats which is also the demand of the current times.Any house, if it fulfils the basic criteria for conversion, would require planning permission before conversion into flats. 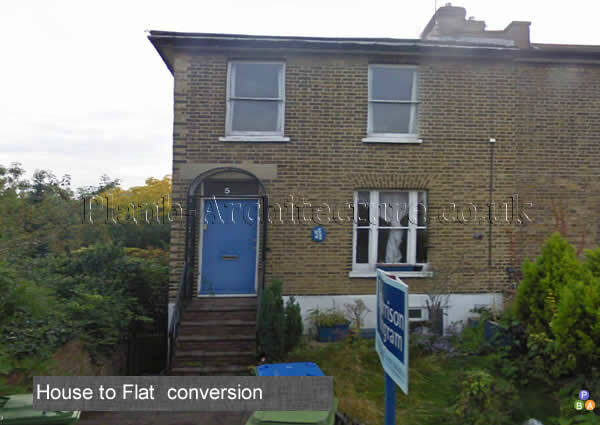 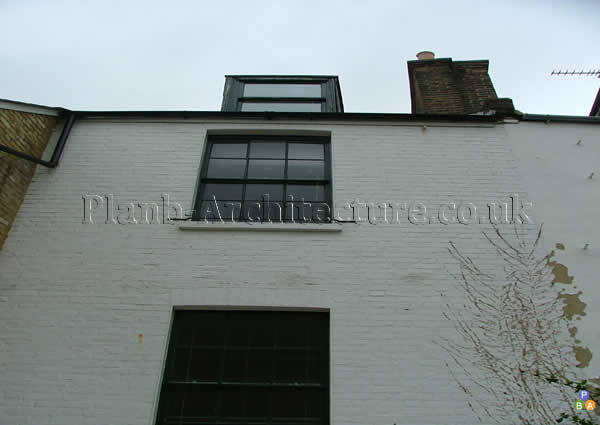 Please call Plan B Architecture on 0208 4072 472 so we can help and guide you regarding your flat conversion project. 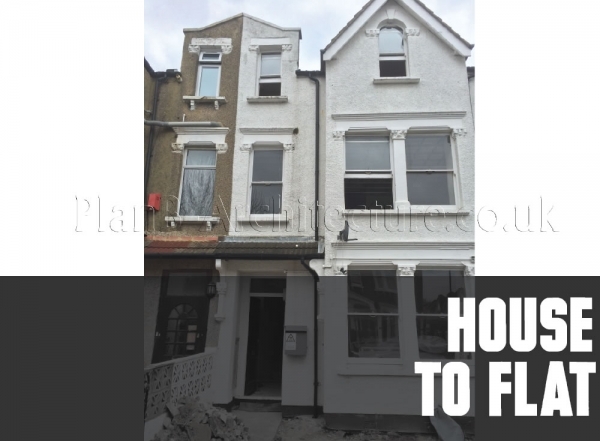 As a property owner it is your responsibility to check with your local planning authority to determine, in the first instance, if your property can be converted into flats. 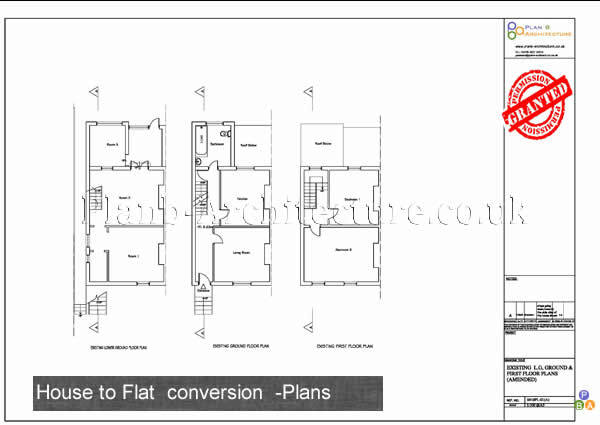 It is absolutely necessary to obtain the required change of use planning permission prior to beginning any works. 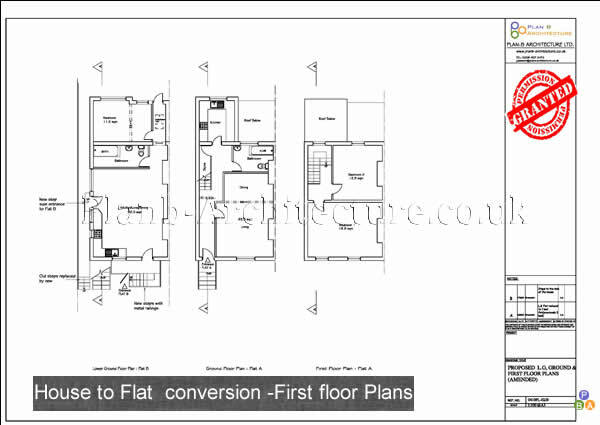 Going ahead without this may result in a fine or imprisonment, or both. 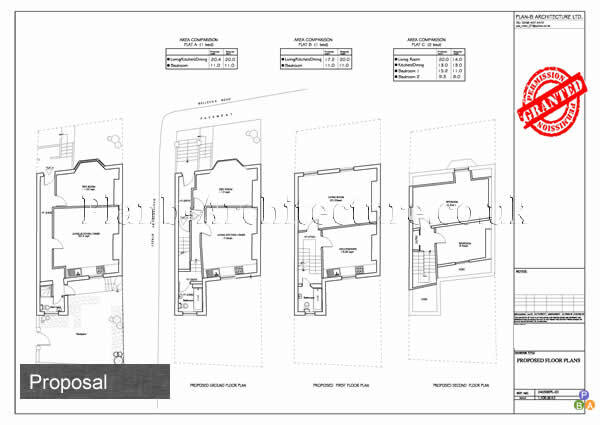 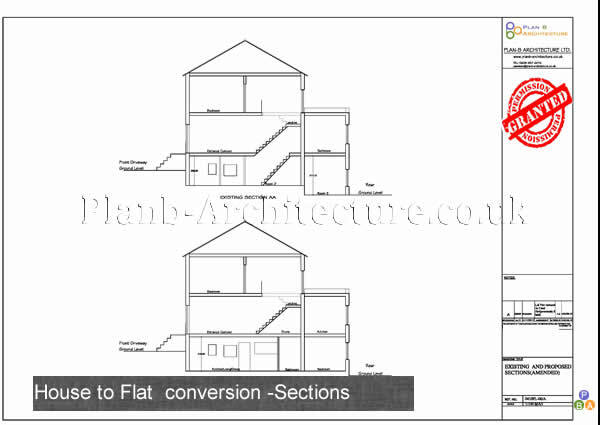 We at Plan B Architecture have done numerous flat conversion drawings using the latest CAD software and have acquired successful planning permissions for our clients. 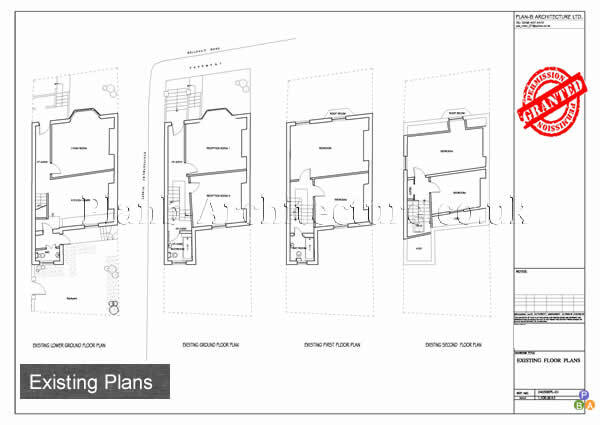 Call Plan B Architecture Today On 0208 4072472 For Planning Application Drawings For A Flat Conversion Planning Application.